Hello! 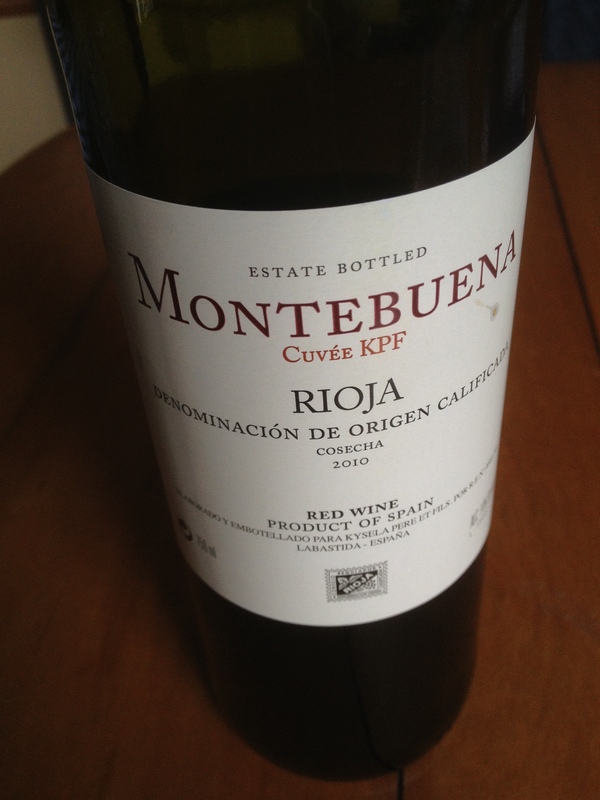 Today we check out a 2010 rioja which is 14% alcohol and sells for $9-11. This bright ruby-red 100% tempranillo from Spain is easy to drink, with a lot of acidity and snap for your ten bucks. It’s earthy, spicy and dry. Yet it also has some real fruit in there, again bright and red. Think cranberries, together with a bit of rhubarb.